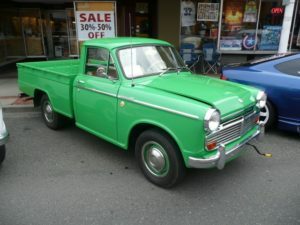 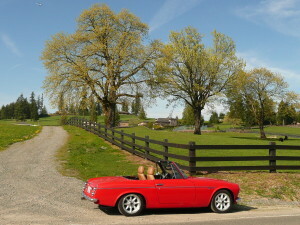 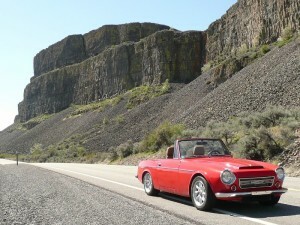 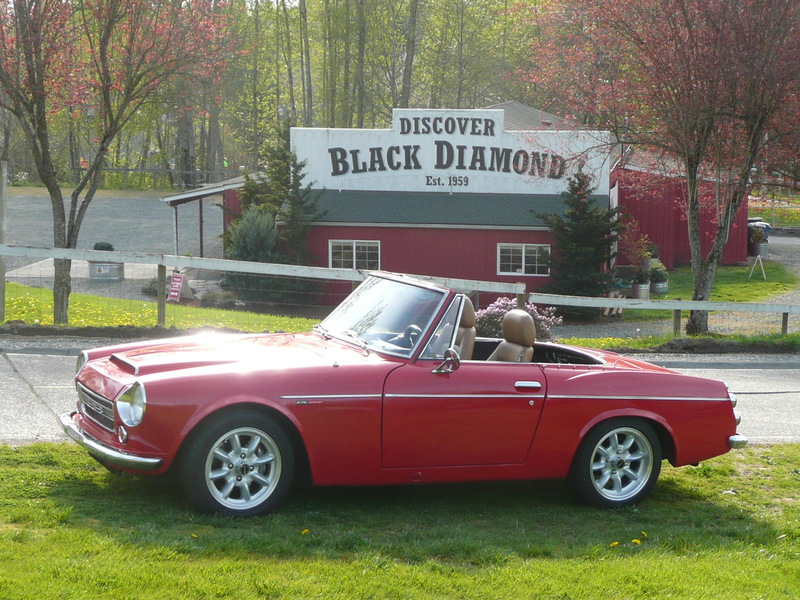 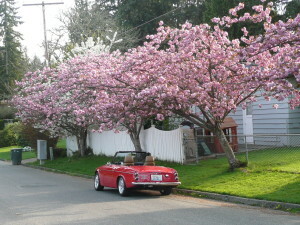 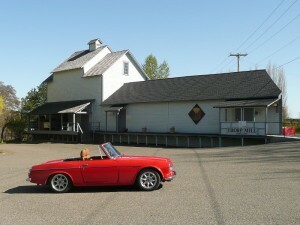 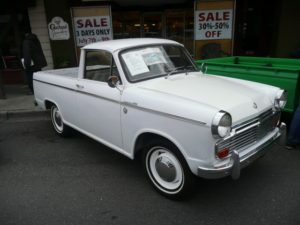 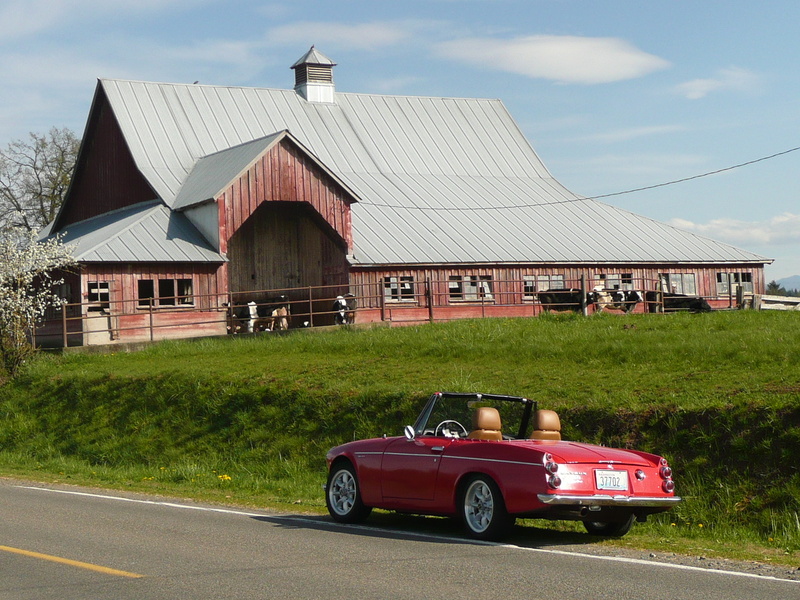 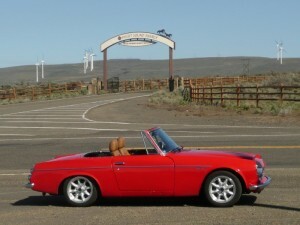 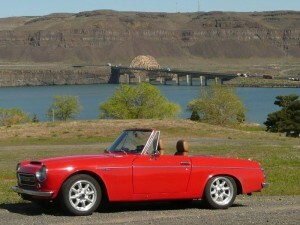 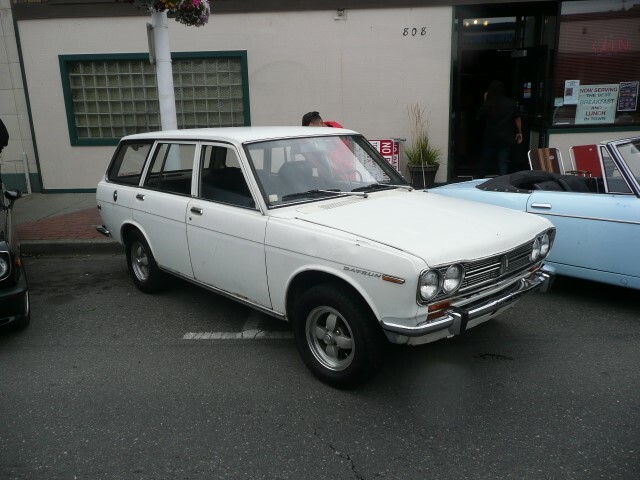 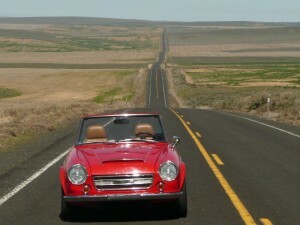 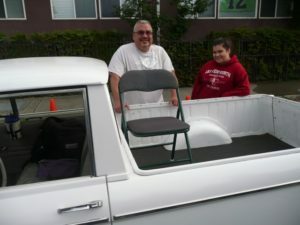 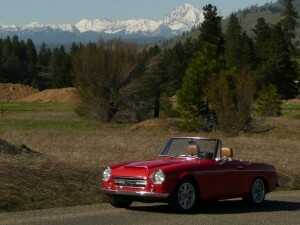 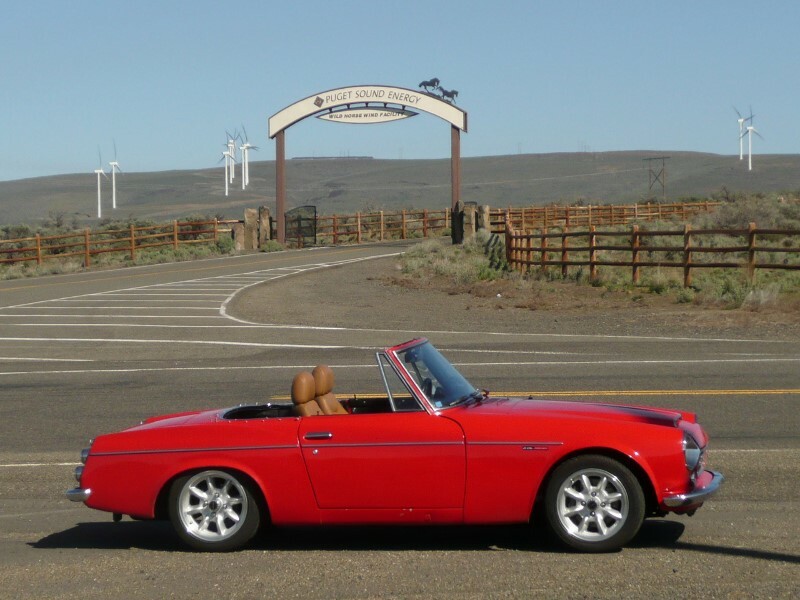 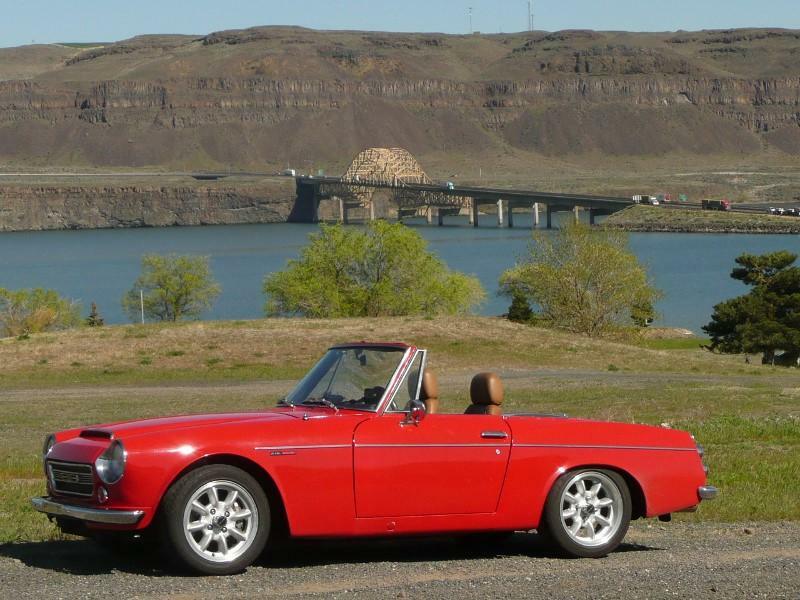 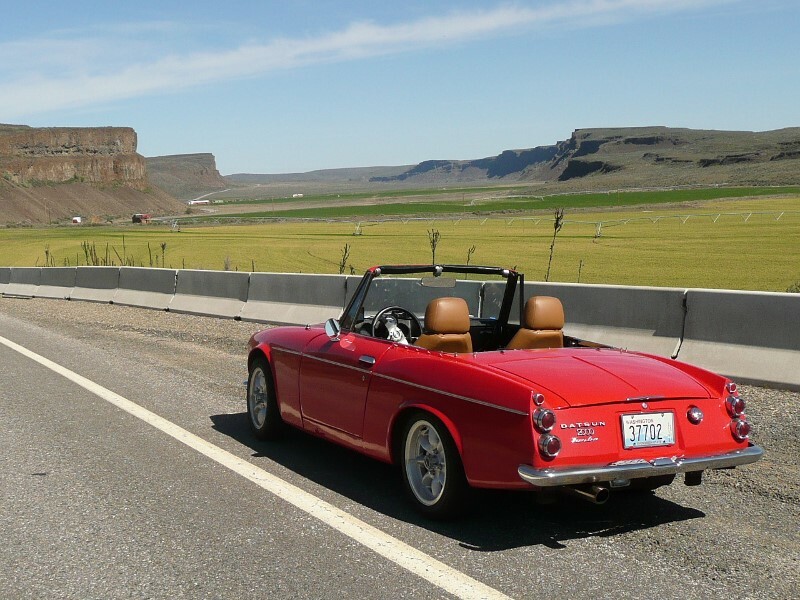 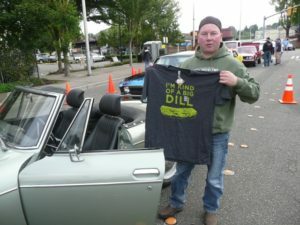 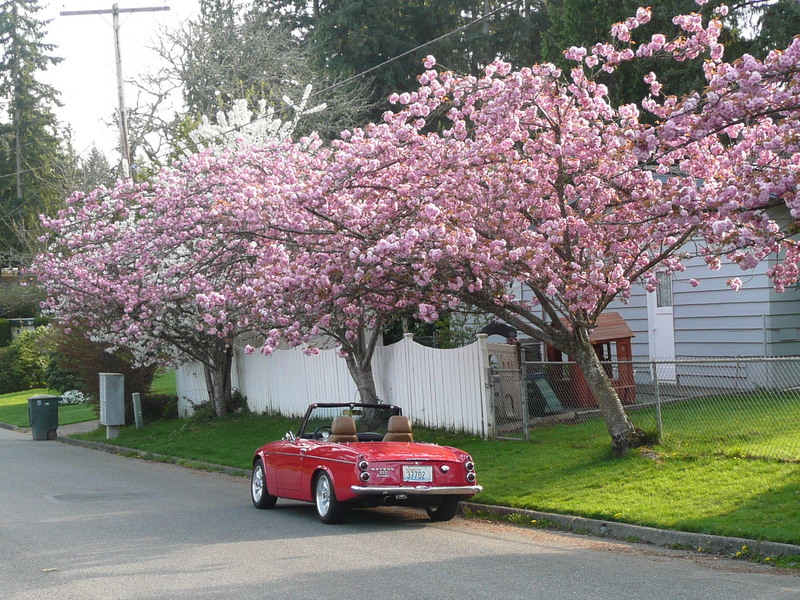 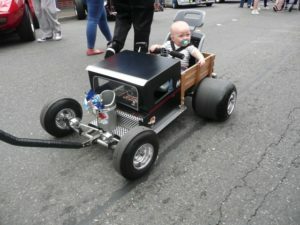 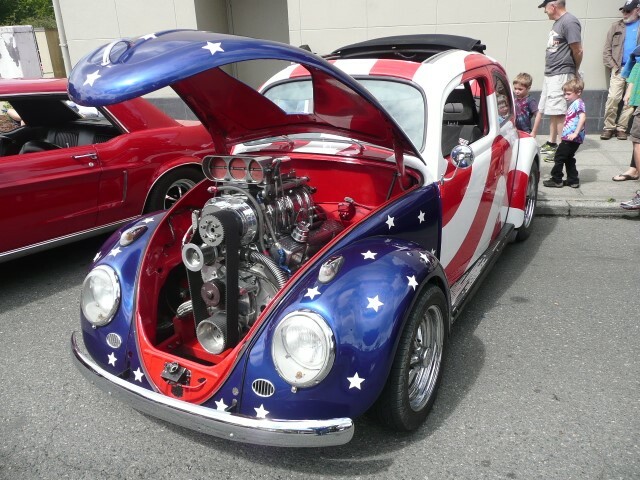 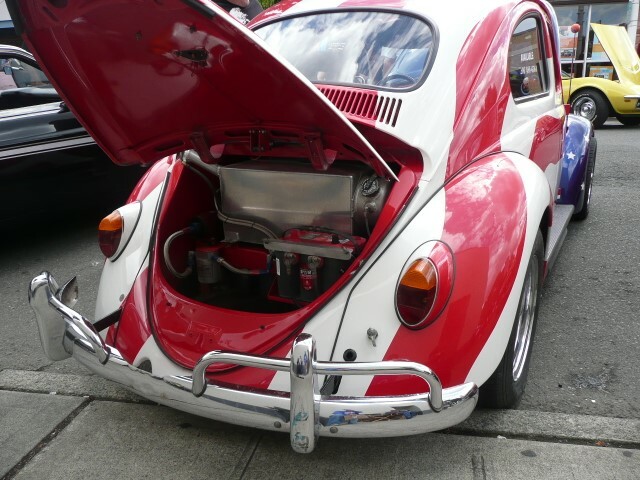 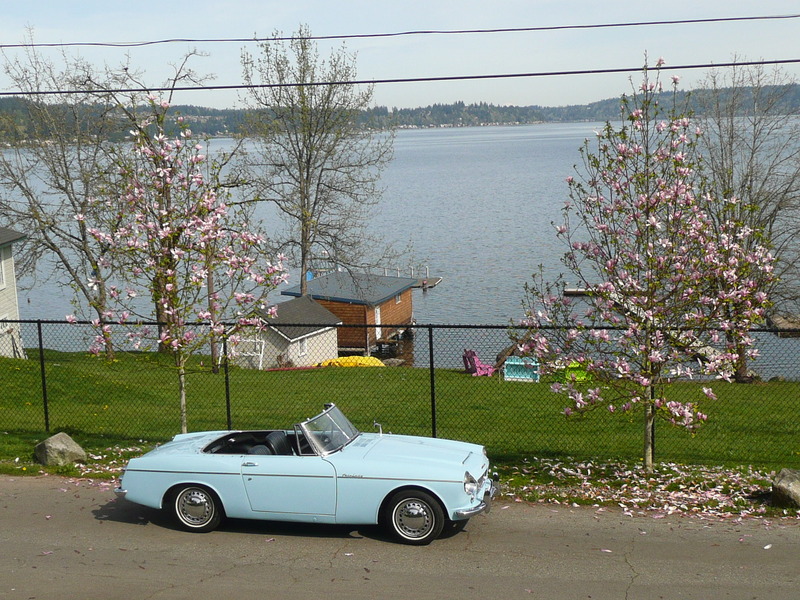 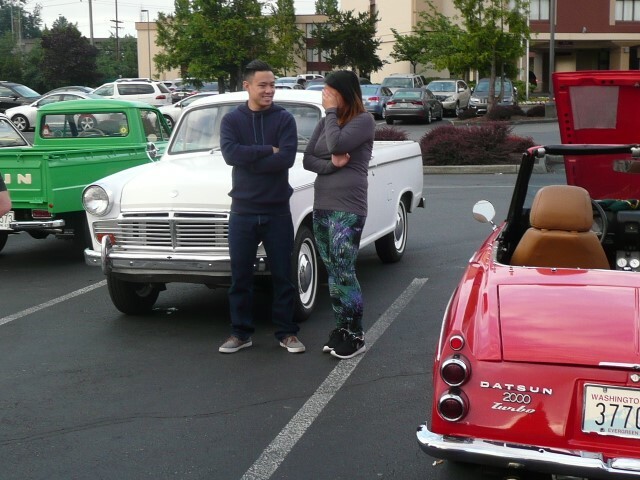 We will be at the Datsun Show & Shine at Blue Lake Park in Portland, Oregon! 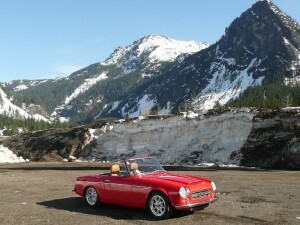 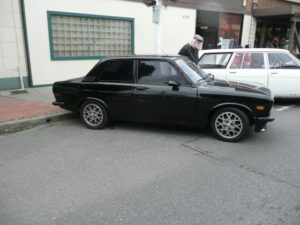 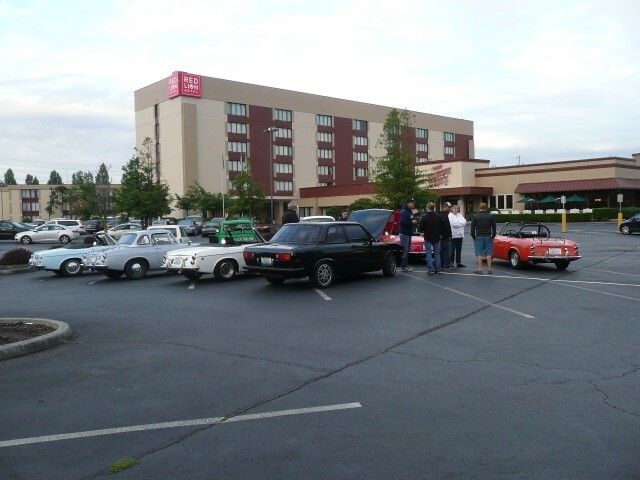 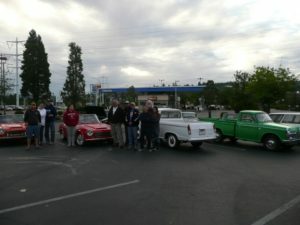 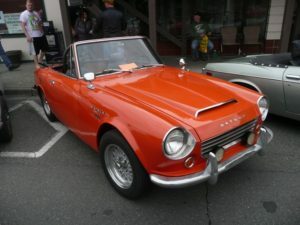 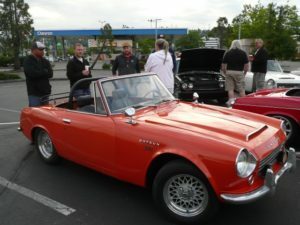 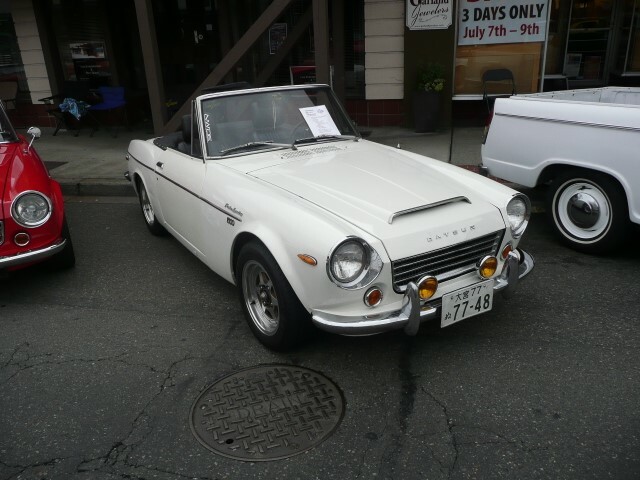 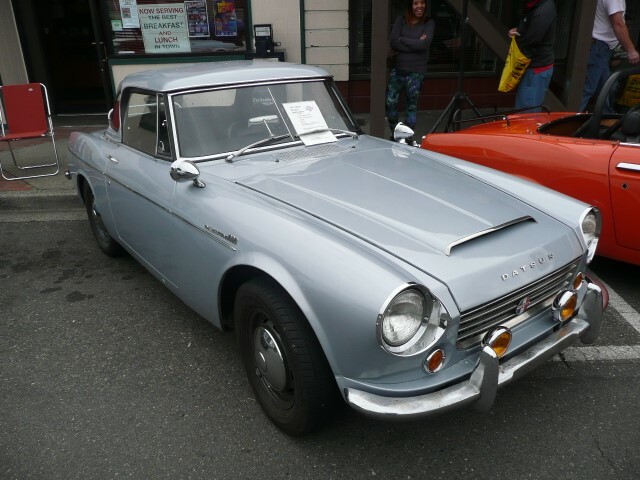 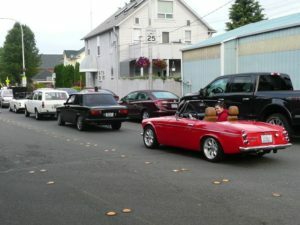 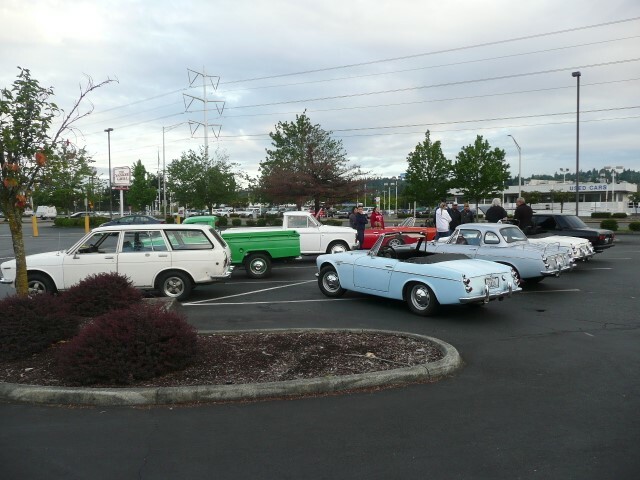 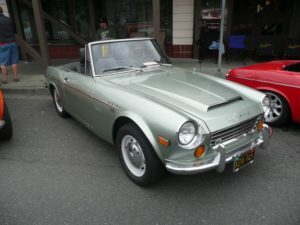 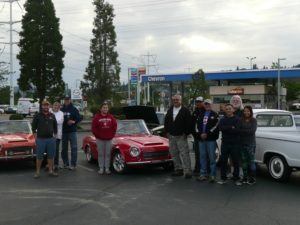 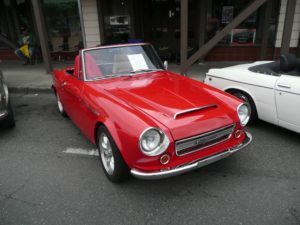 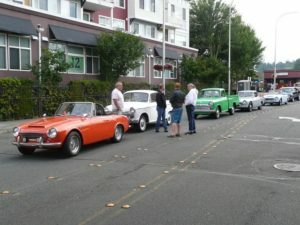 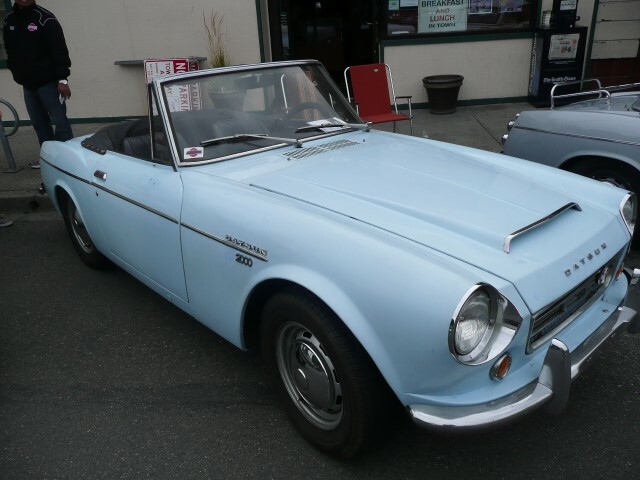 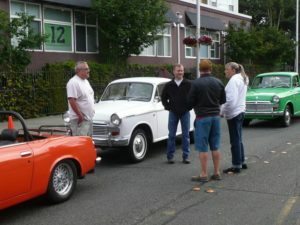 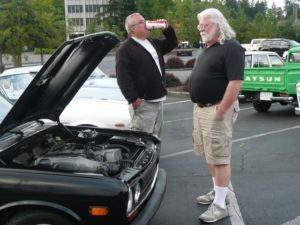 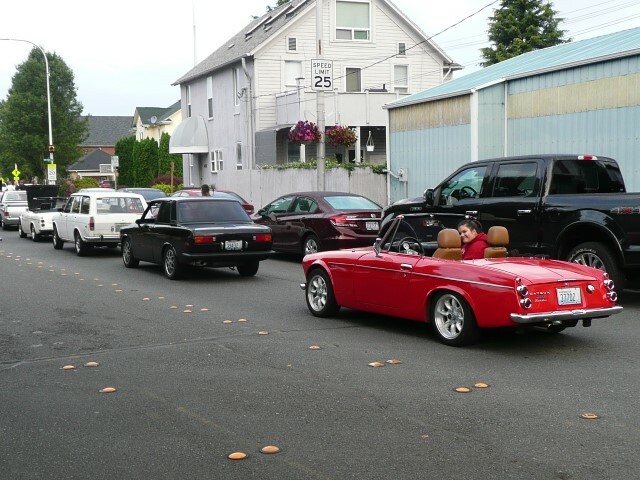 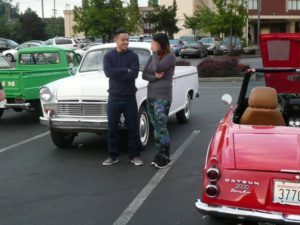 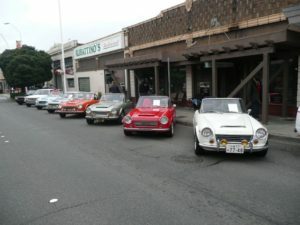 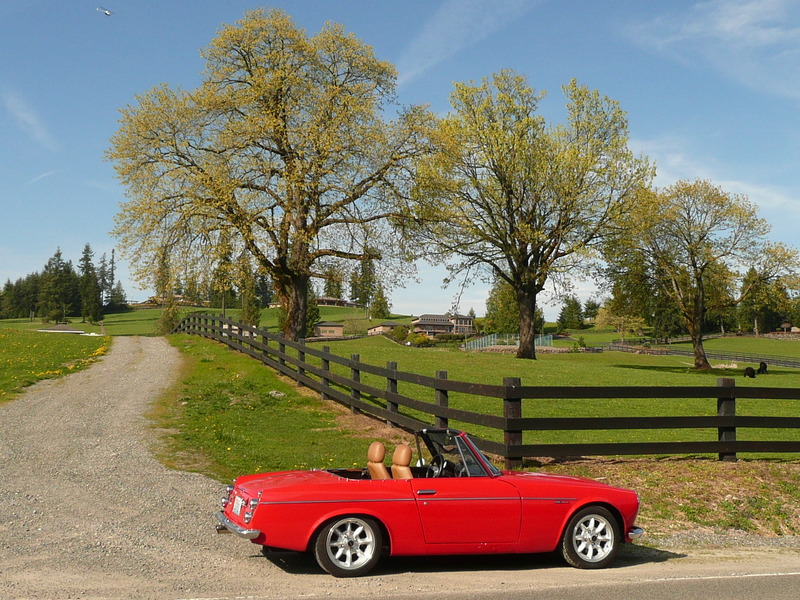 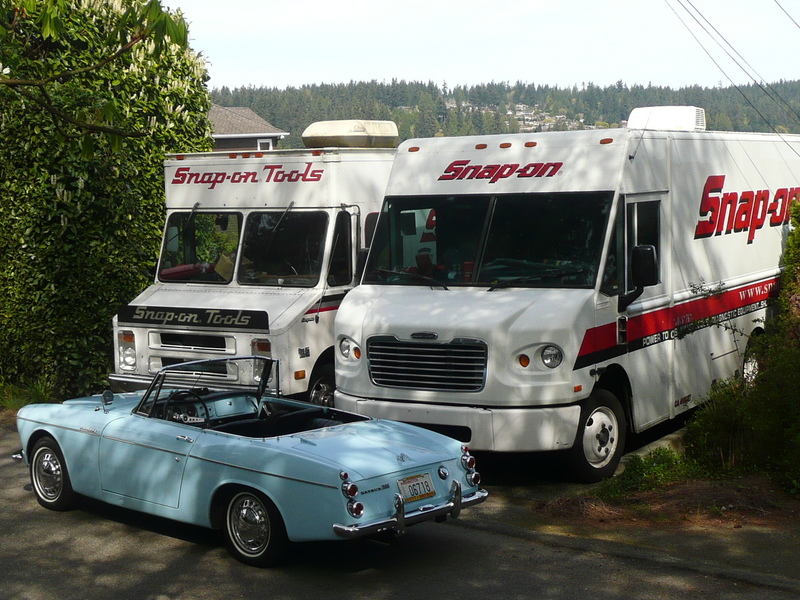 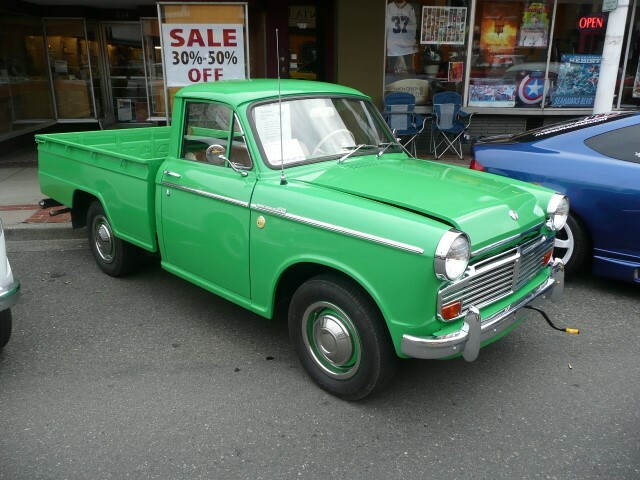 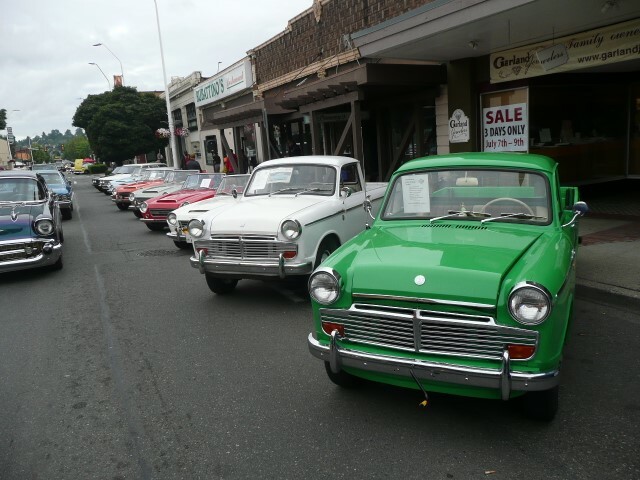 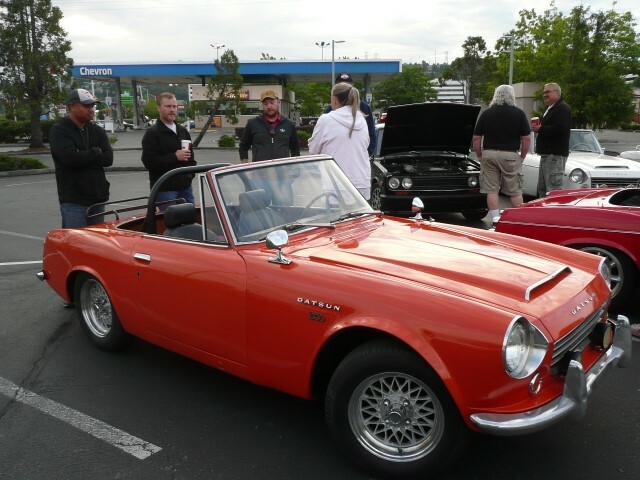 Good turnout of ten Datsuns for the Return to Renton Car show: six Roadsters, two 320 pickups, two 510s. 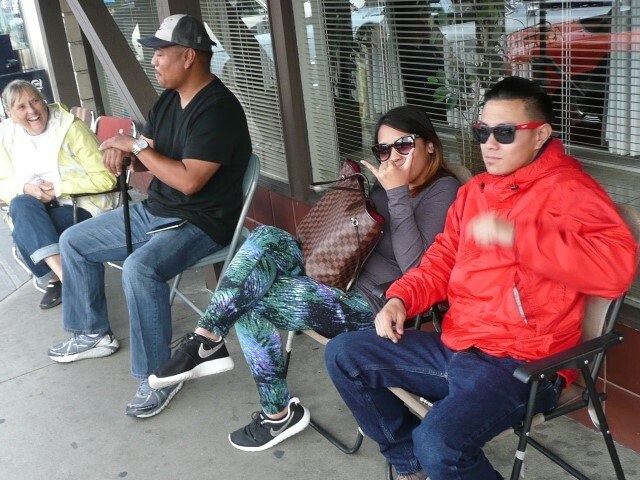 Big Thanks to those who attended.